Jewar International Airport project in Gautam Buddh Nagar might be dropped if farmers do not agree to hand over their land for acquisition, a top official said today. 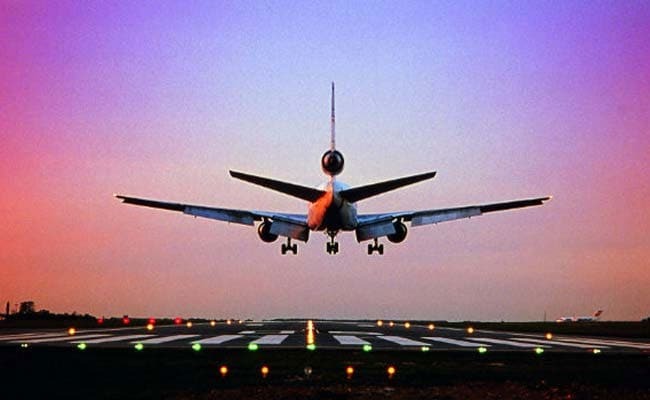 The Uttar Pradesh government might drop the Jewar International Airport project in Gautam Buddh Nagar on Delhi's outskirts if the farmers do not agree to hand over their land for acquisition, a top official said yesterday. Chairman of Yamuna Expressway Industrial Development authority (YEIDA) Prabhat Kumar told PTI here they met over 100 farmers of six villages yesterday in Noida and tried to clear their doubts regarding the land acquisition. "The farmers were assured that their land will not be procured without their willingness as per the instructions of Chief Minister Yogi Adityanath. The farmers will consider our proposal and respond. We hope for the best," said Mr Kumar, who is also UP agriculture production commissioner. Top officials of Gautam Buddh Nagar administration, including District Magistrate Brajesh Narayan Singh today held discussions with the farmers in Jewar to negotiate the deal. As per the offer, farmers would be given Rs 2,300 to Rs 2,500 per square metre for the agricultural land that is to be acquired for an international airport in Jewar, along the 165 km Yamuna Expressway. "However, the government will take a decision with mutual consent from the farmers. No farmer would be pressured for the land acquisition," he added.